Page Parkes Model + Talent: Check out all Talented Texans with Emmy Nominations! Check out all Talented Texans with Emmy Nominations! We've said it before and we'll say it again... Texas has Talent! Congratulations to all these actors and actresses for their 2014 Emmy noms! Tune in August 25th to catch all the glitz and glam of one of our favorite annual events. 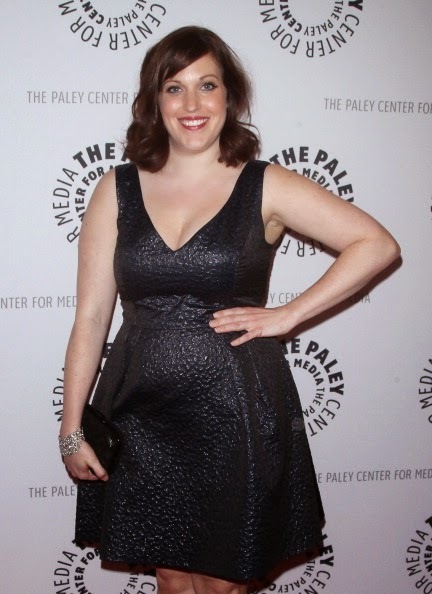 Allison Tolman- Graduating from Clements High School, this Sugarland native was nominated for her role as police officer Molly Solverson in Fargo! 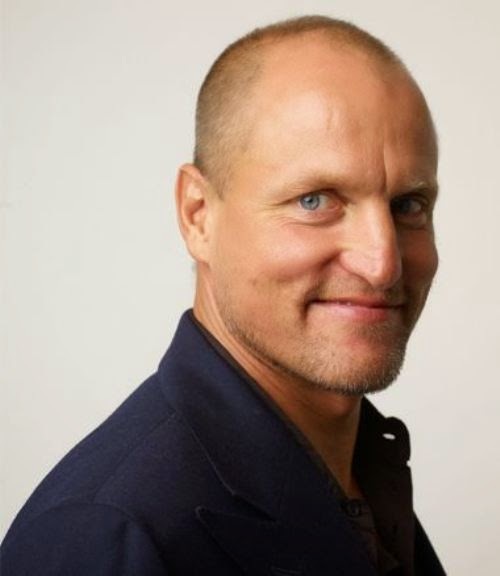 Woody Harrelson- Hailing from Midland, TX, Page Parkes alumn Woody is nominated for his role as Detective Marty Hart on the HBO series True Detective! 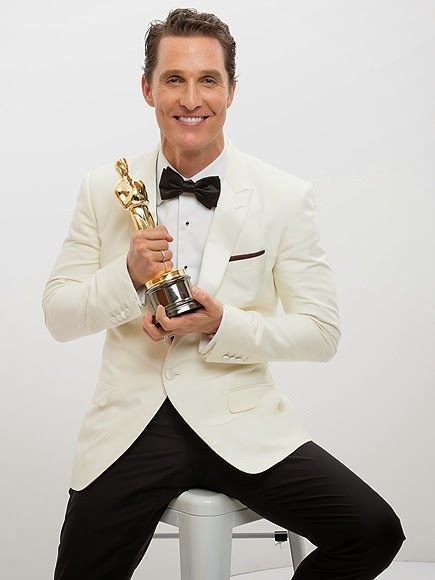 Matthew McConaughey- This Oscar-winning familiar face from Uvalde, TX was nominated for his role has Detective Rust Cohle on True Detectives. Funny fact: Woody Harrelson is flattered by his nomination, but plans on voting for his co-star Matthew! 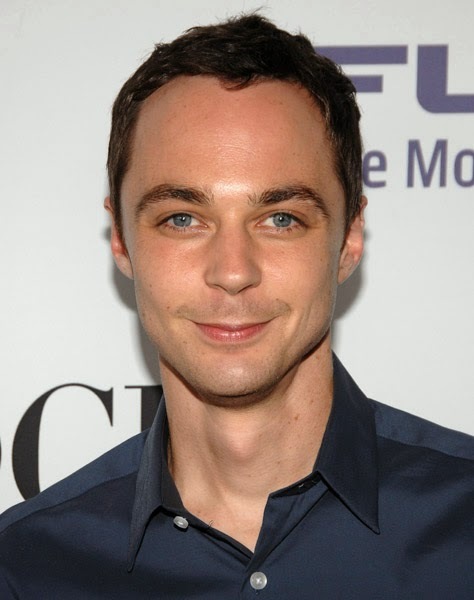 Jim Parsons- This Houston native is nominated for the 6th time on our favorite hit series The Big Bang Theory! 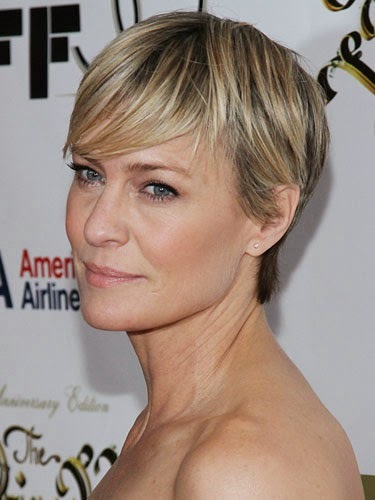 Robin Wright- This Dallas native is nominated a second time for playing the gorgeous and fierce Claire Underwood in favorite political drama series House of Cards!